The Collings Foundation ‘Wings Of Freedom’ Bomber Tour will be held here at Porter County Regional Airport. * Effective July 1st, 2017 the State’s Aviation Excise Tax increased 10 cents per gallon, now totaling to 20 cents per gallon. 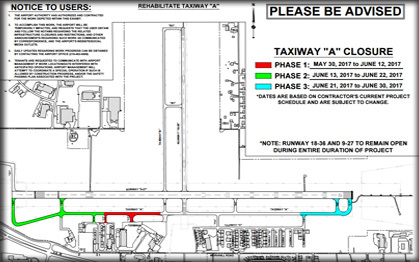 The 10 cent difference collected will be dedicated to funding aviation infrastructure improvements in the state. Leave from Valparaiso and arrive at your destination! The fast convenient way to get EVERYWHERE you need to be TODAY. 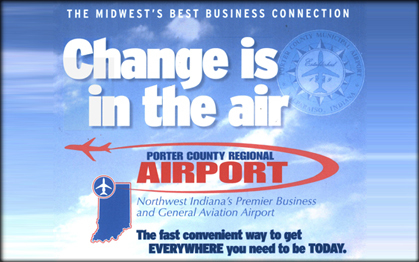 Would you like to listen to the Porter County Regional Airport’s Unicom Communications? on Twitter and join us on Facebook! 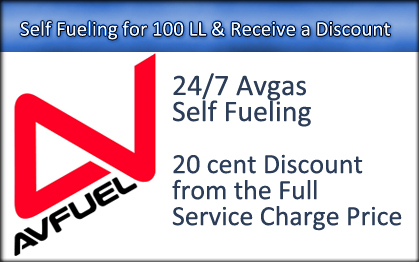 What we offer to you and your clients! 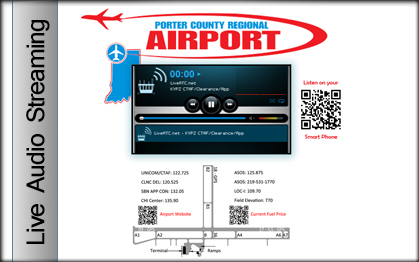 Listen to a Live Stream of the Porter County Regional Airport Unicom.